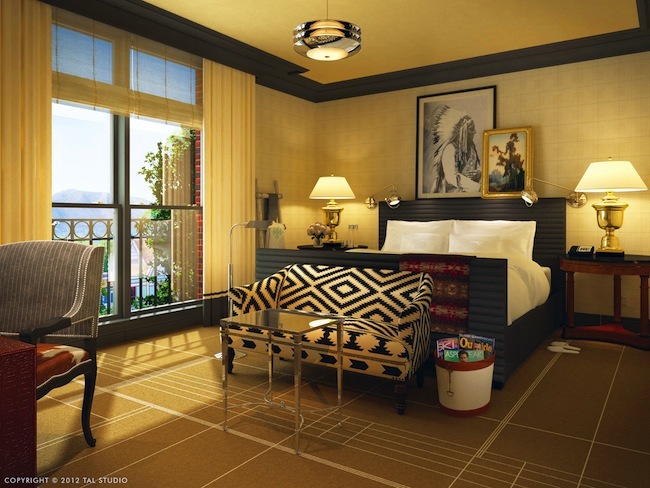 It doesn’t take much to immerse your self in the winter scape of Aspen, Colorado’s finest ski slopes and snow bound wonders thanks to Auberge Resort’s newest transplant, Hotel Jerome. Perched amidst the ski culture of Aspen and staking claim to the legendary nightlife venue, J-Bar—Hotel Jerome, with its recent renovation, is beyond your ordinary destination for lodging. The transformation could not be more promising. With the recent upgrade to guest rooms including spacious bathrooms, plasma televisions and complimentary wi-fi in every room, Jerome also houses exclusive archival artwork reproduced by the Aspen Historical Society as well as pieces commission by local artists. And although Aspen is world-renowned for its snow days, the quaint town boasts more than 300 days of sunshine, not to mention the world-class outdoor adventures fit for any season. Pay homage to the rest of 2012 and begin the New Year the right way with these special packages. With this luxury hotel package, enjoy two nights’ accommodation, Champagne upon arrival, chocolate-covered strawberries in your room, 50-minute massage per person and dinner for two at the J-Bar or our restaurant, Prospect. Package price starts at $935. Valid for travel through December 31, 2013. Book any room accommodation for two-nights and receive breakfast for two people at our restaurant, Prospect. Package price starts at $835. Valid for travel through April 14, 2013. 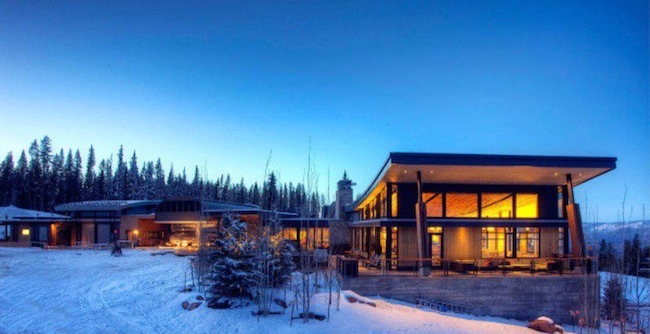 Enjoy an idyllic winter escape in Aspen, Colorado. Book a Deluxe King accommodation for three nights and receive two-day ski passes and two 50-minute spa treatments at the Auberge Spa, incorporating local minerals and medicinal plants used by the Ute Indians. Package price starts at $1,680. Valid for travel through April 5, 2013. This ultimate adventure package includes a three-night stay in a Deluxe King room, a snowshoe tour inclusive of lunch for two and a twilight dog sledding excursion through the still, snowy wonderland of Aspen. Package price starts at $2,150. Valid for travel through April 5, 2013. All Packages are subject to availability and are based on a (2) or (3) night minimum.